It’s that time of year again! Whether you’ve been planning it for months or it’s a last minute getaway, there are some holiday essentials you can’t do without. Thankfully, with over 40 stores under one roof, Bridgewater Shopping Centre caters to all your holiday needs. 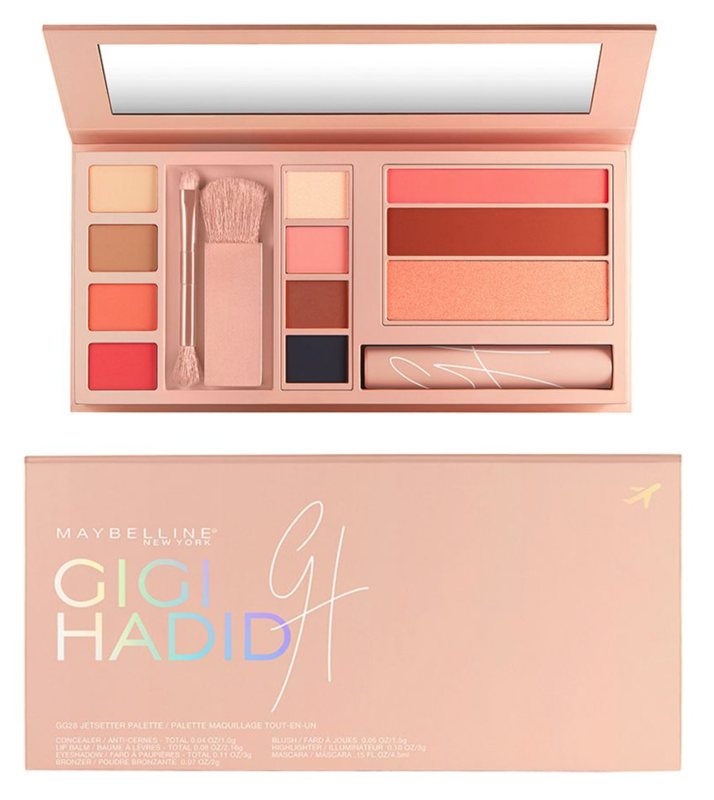 Here are some of the holiday essentials that you couldn’t possibly jet away without. If you’re off to the sun, it should go without saying that protection is key. 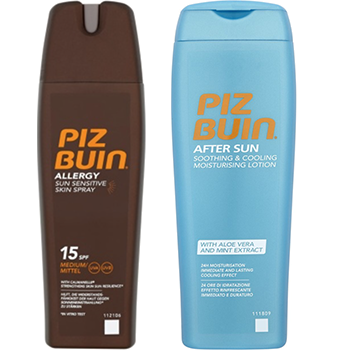 Piz Buin is a fantastic brand that ranges in SPF from 6 to 50+. I’ll definitely be packing their Sun-Sensitive Skin Spray (RRP €10.50) and the After Sun Soothing & Cooling Lotion, (RRP €6.50), in my case. 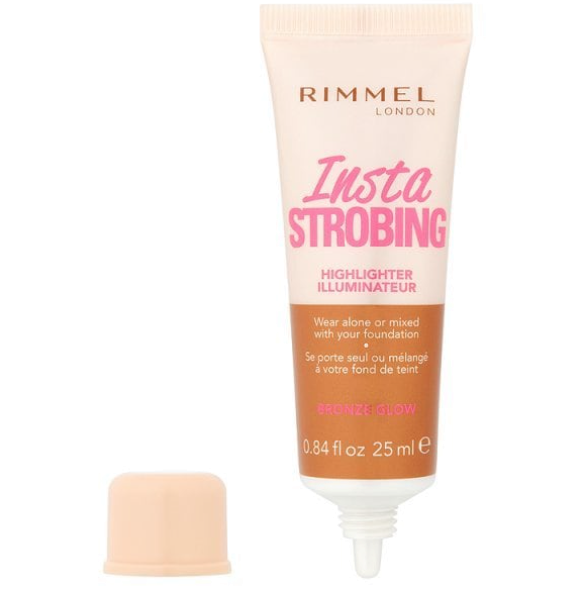 Available in Superdrug and Boots, as well as sunscreen solutions for kids, sensitive skin types and more. 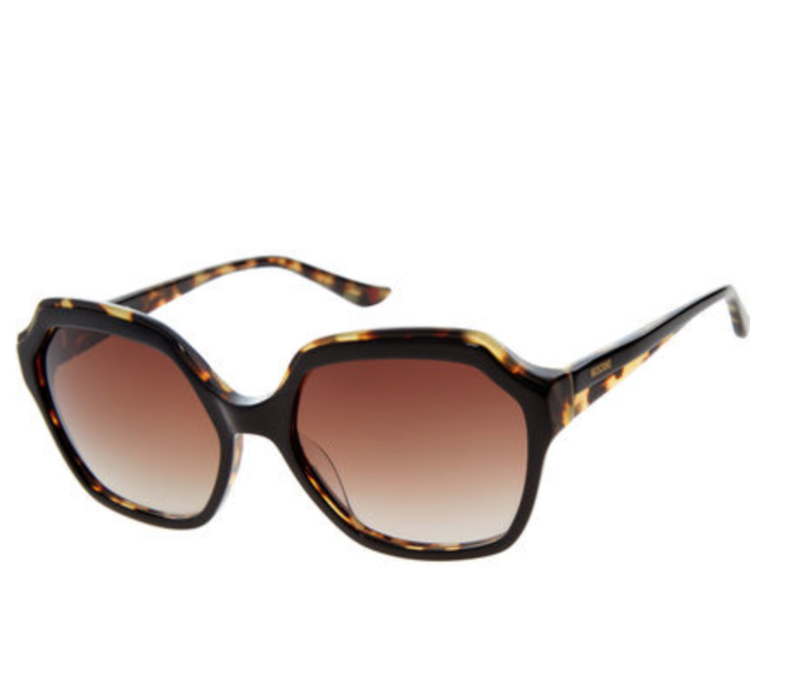 Fabulous sunnies are a double whammy, protecting your eyes as well as being a fashion statement. TK Maxx is great for designer finds at a price your purse will love. Brands vary from store to store but I’ve spotted labels including Steve Madden, Just Cavalli, Quay Australia and Saint Laurent for a fraction of their RRP. I actually bought this Moschino pair for just €39.99 and they will absolutely see me through the summer.